Superbird 8 / DSN 1 is a dual-use communications satellite carrying a commercial Ku/Ka-Band payload operated by SKY Perfect JSAT to serve the Japanese market and an X-Band terminal for use by DSN Corporation as the second of two DSN satellites delivering secure connectivity for government and military use. Superbird 8 with the DSN 1 hosted payload was originally planned to launch in 2016, but when being transported to its French Guiana launch site that May, the satellite experienced an overpressurization event within its sealed, environmentally-controlled transport container. 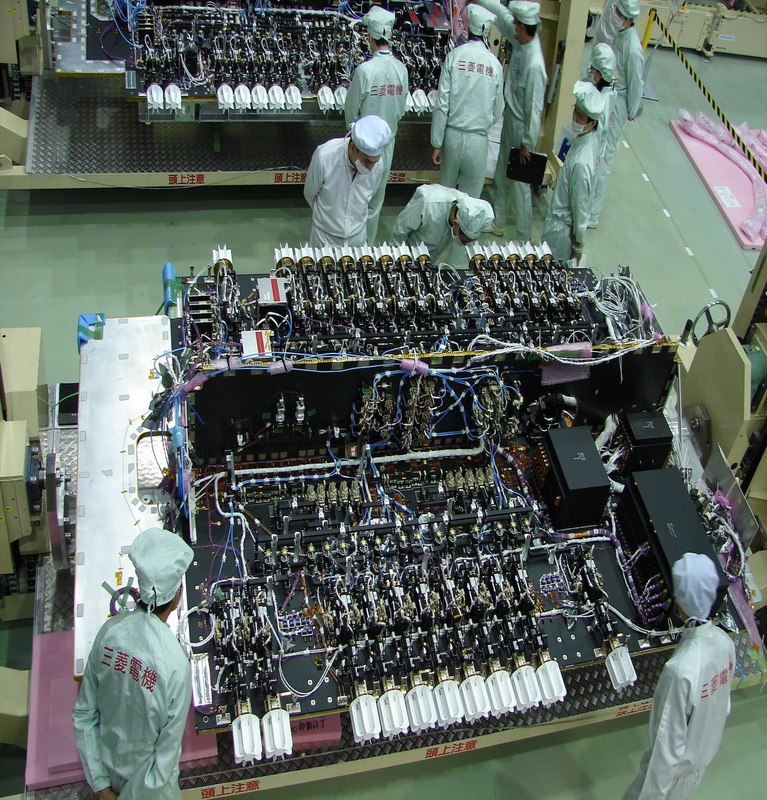 This caused significant damage to the Mitsubishi-built satellite which had to be shipped back to Japan for repairs and detailed re-testing – setting its project schedule back by nearly two years. SKY Perfect JSAT is among the largest commercial satellite operators in Asia, forming in 2007 out of the merger of JSAT that finds its roots in 1985 and the pay TV business Sky Perfect TV that was founded in 1994 as a multi-channel pay-TV company. The JSAT satellite fleet started out in 1989 and has since seen a total of 31 satellites launched of which 28 successfully entered operations under various designations including the fully-owned JCSAT and Superbird series and the acquired or co-owned N-STAR and Horizons satellites. The company also provides operational services like management services of the DSN network in which JSAT is involved as the majority owner. 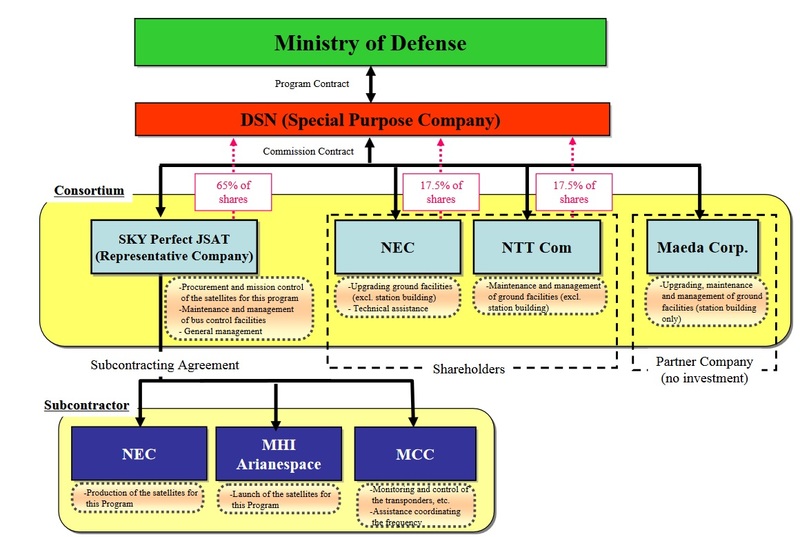 The DSN Network comprises two space segment components – DSN-1 is a hosted X-Band payload on the Superbird-8 satellite and DSN-2 is a dedicated satellite. Due to the delay encountered by DSN-1, the DSN-2 satellite launched before it, riding into orbit atop a Japanese H-IIA rocket in January 2017. Superbird-8, to be-renamed Superbird-B3 once in orbit, was ordered by JSAT from Mitsubishi Electric in April 2014 for launch approximately two years later. 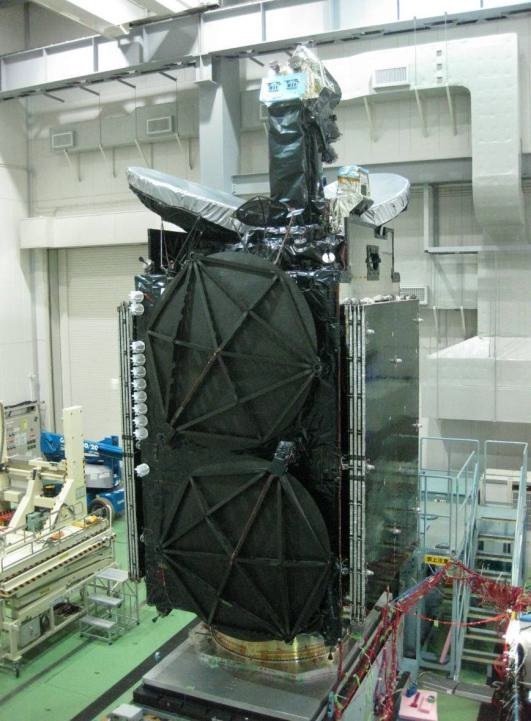 The lengthy delay incurred by the Superbird 8 satellite required JSAT to put JCSAT-16 – a dedicated backup spacecraft for cases such as this – into operation to fill in for Ku/Ka-Band capacity from Superbird 8 that had already been sold. Launched by a Falcon 9 rocket in 2016, the SS/L-built Ku/Ka-Band satellite was commissioned by JSAT to serve as an in-orbit backup capable of filling in for satellites encountering technical problems or providing gapfiller capabilities. After the lengthy delay for Superbird 8 became known, JSAT moved JCSAT-16 from 124°E into the planned B3 position at 162°E. 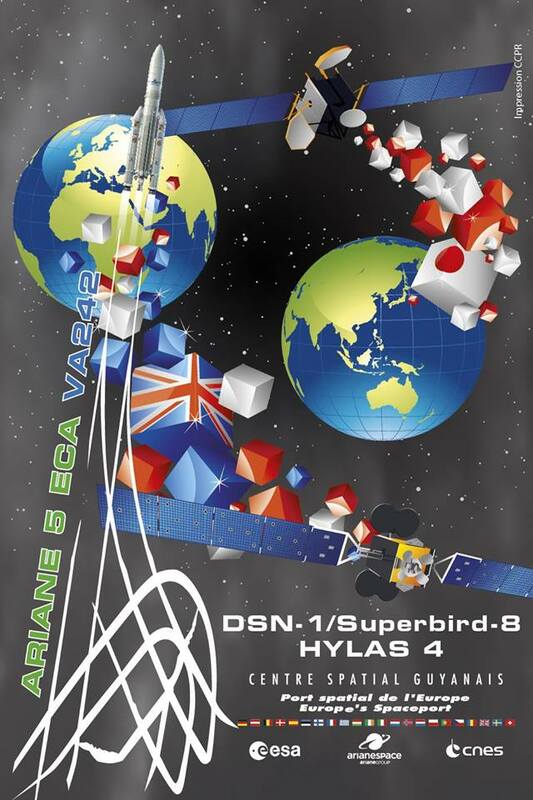 Superbird 8 is intended to replace the Superbird-B2 satellite launched in February 2000 atop an Ariane 5 rocket and outfitted with 23 Ku-, 6 Ka- and one steerable Ku-Band beams to deliver business telecommunications services. Through the use of modern-day communications technology, Superbird 8 will provide full replacement coverage plus expansion capacity to provide additional services to the growing VSAT customer base across Japan. 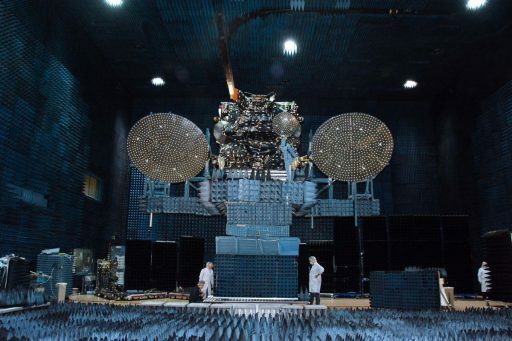 Details and specifications of the X-Band payload of the DSN satellites are not available to the public given the military nature of the mission. The satellite will be used to connect Japanese military units on land, naval vessels and the air forces of Japan.